A wireless PC based security setup is a relatively cost effective way to install a security system without running wires, while at the same time having a system that can be easily relocated without much trouble. However, the main challenge that many face in configuring such a system is deciding what features to look for. 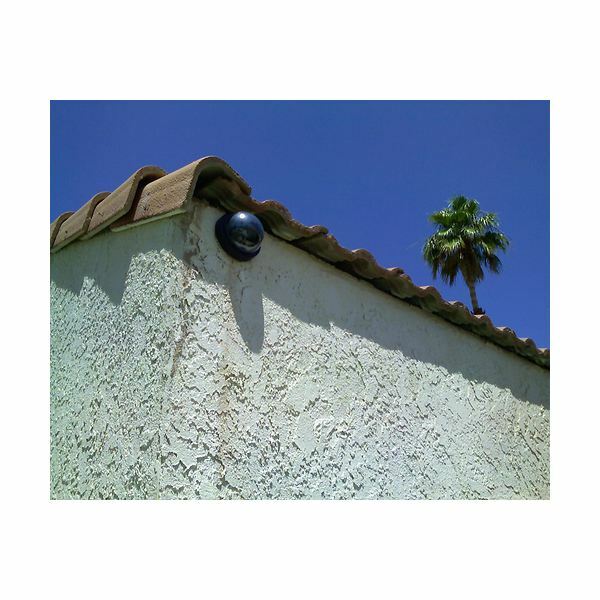 Installing the ideal security camera is key to having an effective wireless security system. The cameras must be able to cover any area of concern and while at the same time produce video of a reasonable quality. While installing multiple stationary cameras may be necessary to provide full coverage, it may be more cost effective to install pan/tilt/zoom cameras that can be moved around to focus on areas of concern when the need arises, especially if the video feeds will be monitored.